Radioshow from Trance & Progressive world, whose father is Armin van Buuren. 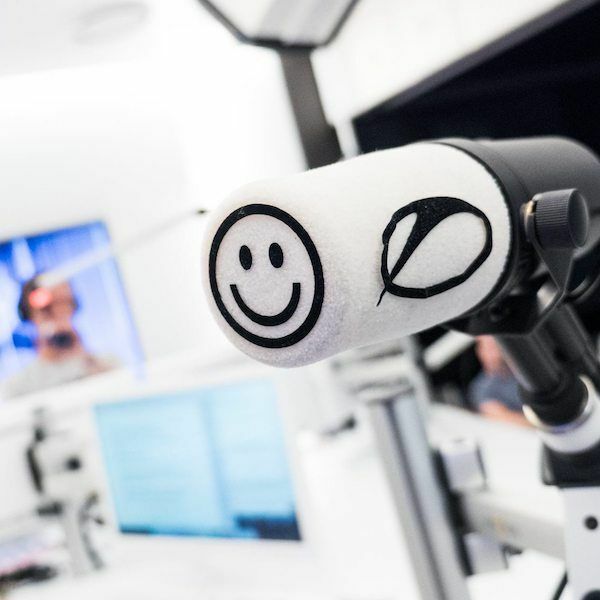 ASOT is broadcasted every Thursday at 20:00 on di.fm, YouTube, Facebooku and dozens of radio stations around the world. 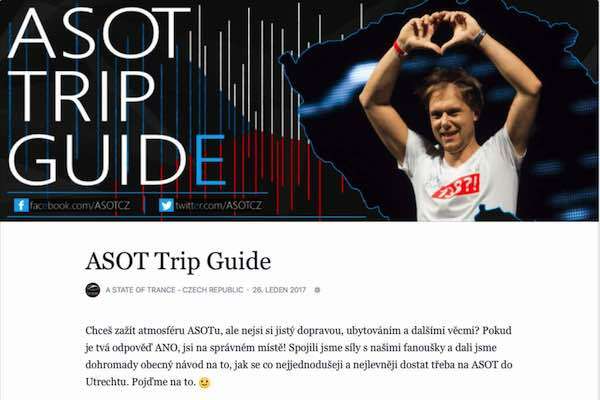 Every year, ASOT is celebrated. 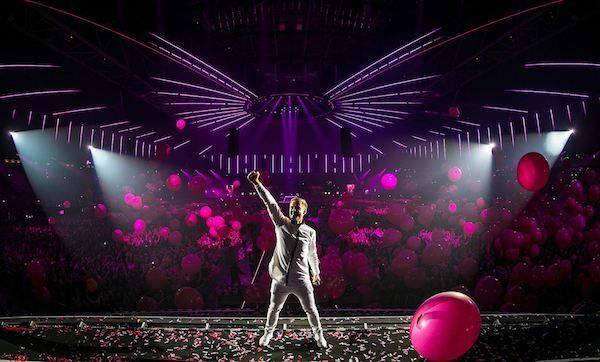 Armin van Buuren and his team invite talented Trance & Progressive DJs to various cities around the world. The first ever episode was broadcast on June 1, 2001, from the small ID&T radio studio in Amsterdam. Armin van Buuren’s long-time friend, DJ and producer, Ruben de Ronde, helps with preparations of ASOT. Armin van Buuren belongs to the world’s top DJs for more than 15 years. He is famous for his production, as well as A State Of Trance radio show, which has 900 episodes. In addition, he won 5x (of which 4 times in a row) DJ Mag and he is in TOP 5 for over 13 years. 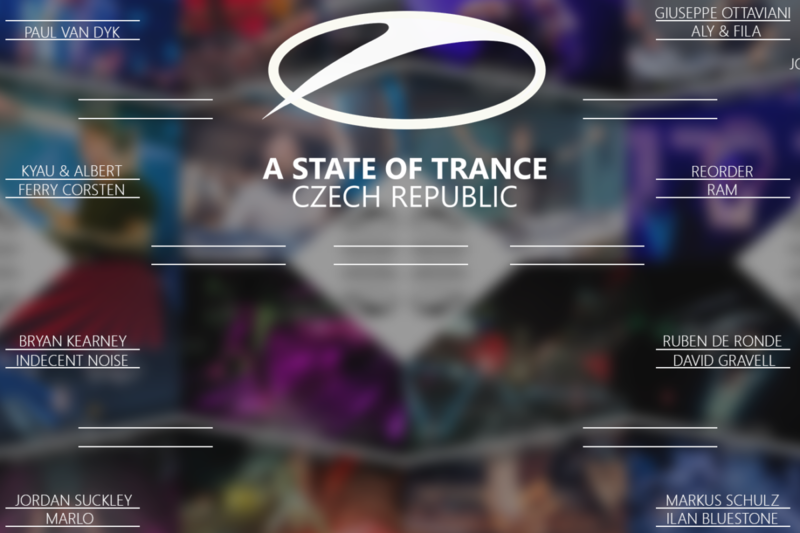 Facebook page A State Of Trance – Czech Republic has been founded in January in 2012. We wanted to unite the trance community. 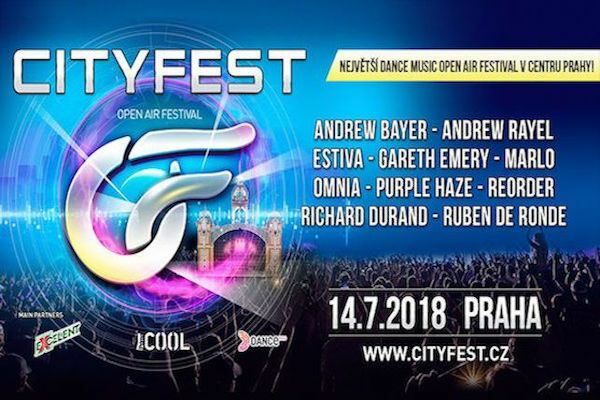 We published a lot of content and started competitions for free tickets on events in the Czech Republic, Slovakia, and Poland. What Our Fans Told About Us? We try to manage Facebook sites as best we can. And our fans appreciate it. We are very pleased. Reviews of our Facebook page. And you will be in picture. Do you need to support promo of your event? Send us a message and we can arrange something. We created dozens of competitions for free tickets. Facebook competitions are a great way to get your event among the right people. 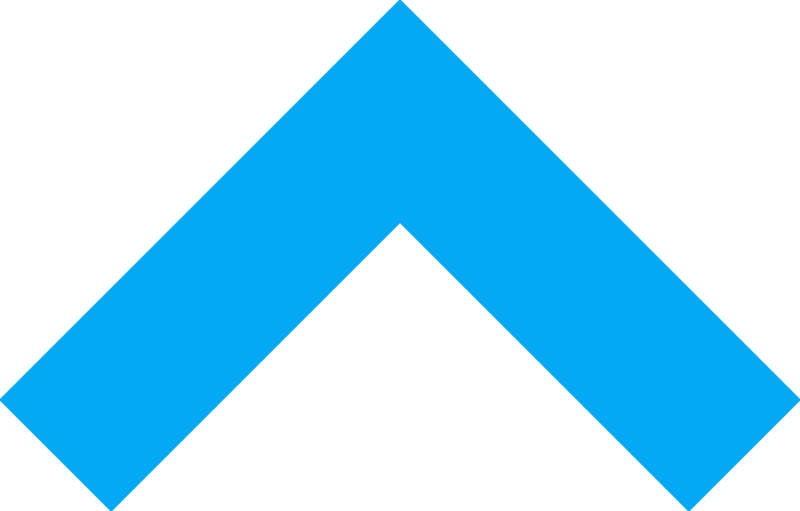 During the promotion, we regularly post posts related to your event. Before we start to cooperate, we set goals and borders that we will respect each other. We rely on mutual trust and respect. Our goal is to ensure mutual satisfaction. An overview of our current and former partners with whom we organized contests for free event tickets. Are you a promoter and would you like to help promote your event? Or do you want to ask something? Contact us using the form below.